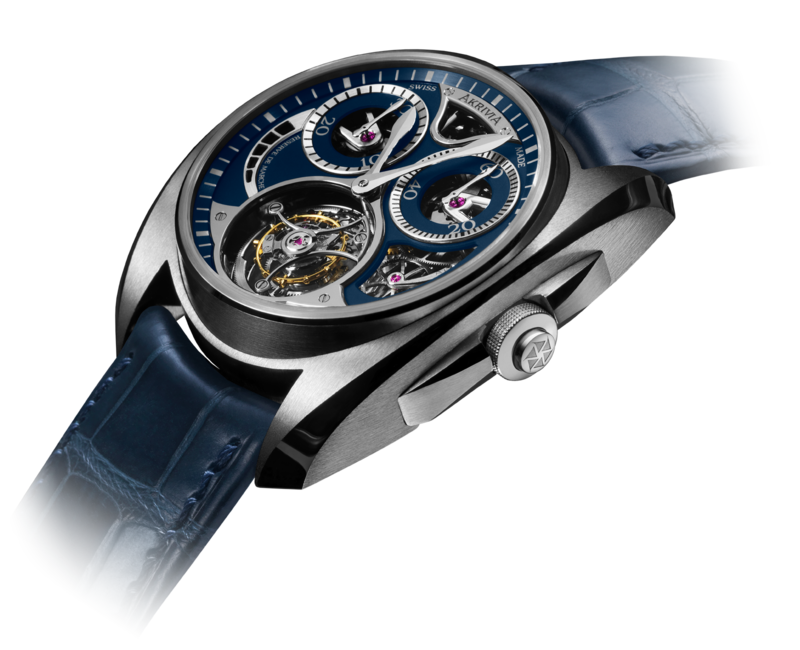 Our founder Rexhep Rexhepi always knew that his first timepiece would have a tourbillon at its heart. 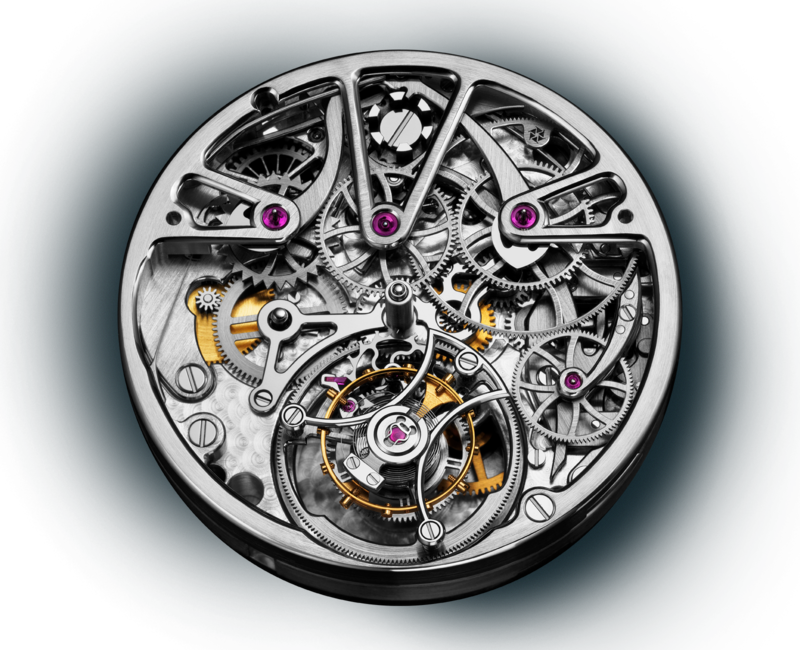 He came to this realisation in the earliest steps of his career, when he entered the final quality control workshop at Patek Philippe and held in his hand for the first time an exquisitely crafted tourbillon watch with ten days of power reserve. 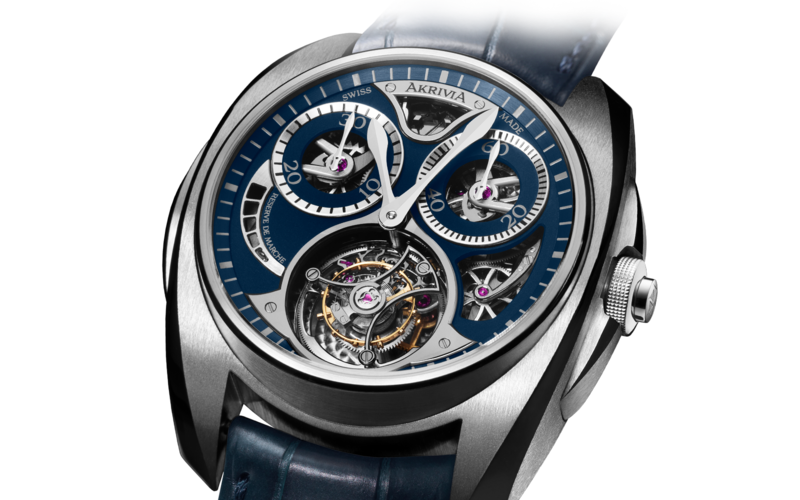 The AK-01 is a tourbillon, and it is also a monopusher chronograph. As the launching timepiece of AkriviA, the AK-01 represents our values and our ambition. 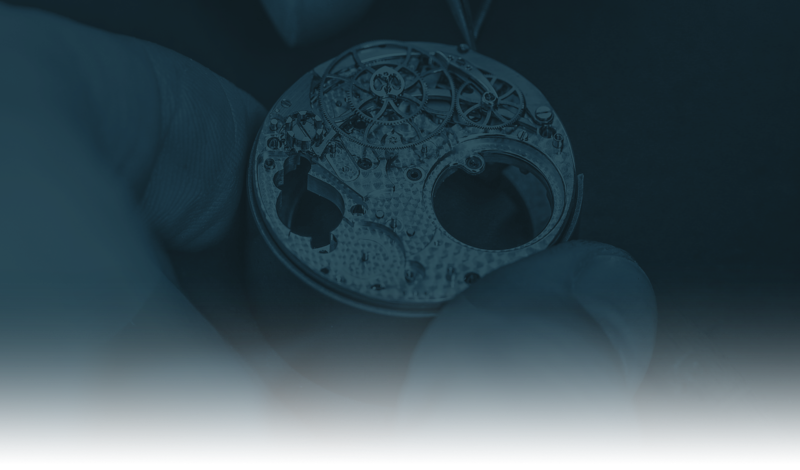 The tourbillon is always in motion, like our workshop. The monopusher chronograph is a high-energy, high-precision function that is rooted in traditional mastery — just like every member of the AkriviA team.